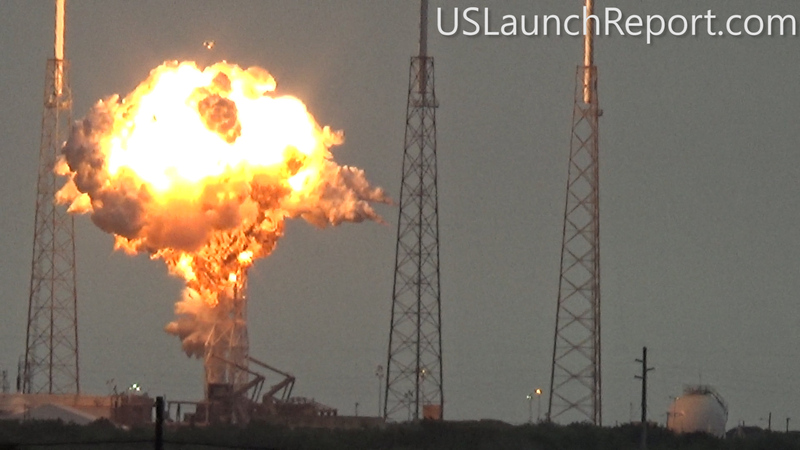 On Thursday, September 1st, one of SpaceX’s Falcon 9 rockets exploded on the launch pad at Cape Canaveral, Florida. The incident occurred as SpaceX was preparing the vehicle for an upcoming launch, which would have sent the Israeli communications satellite Amos 6 into orbit. To see if the Falcon 9 was ready for the mission, the rocket was about to undergo a static fire test — in which the main engines are turned on while the vehicle is constrained. But as propellant was being loaded into the Falcon 9 for the test, an explosion occurred around the upper portion of the rocket. Follow along here for the latest news about the accident as SpaceX tries to figure out what went wrong.